The foreclosed house and lot pictured above is located in No. 3073 (Lot 20 Blk. 2) Sampaguita St., Masagana Homes Subdivision, Phase 2, Brgy. San Francisco, Bulacan, Bulacan, and has a lot area of 228 sqm, and floor area of 162sqm. 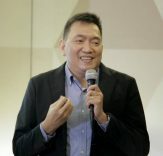 Indicative price is PHP 3,000,000.00. Click here for available details. 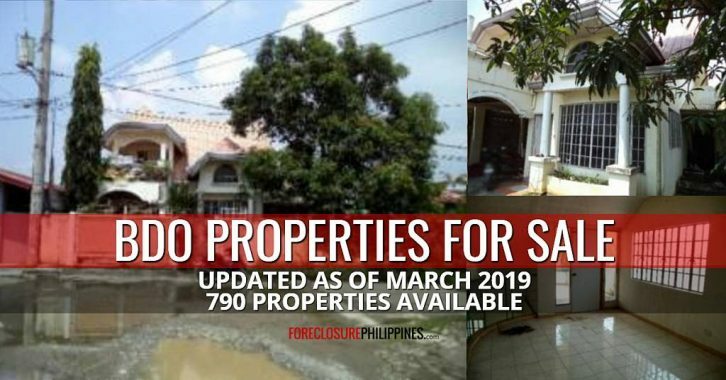 This is a list of BDO foreclosed properties from all over the Philippines updated as of March 2019, which includes a total of 790 properties for negotiated sale. This list was sent to me by a very reliable source, which came from the BDO Asset Management Group. Details below. These BDO foreclosed properties are all for negotiated sale, which means you just have to submit an offer (this is not a public auction). 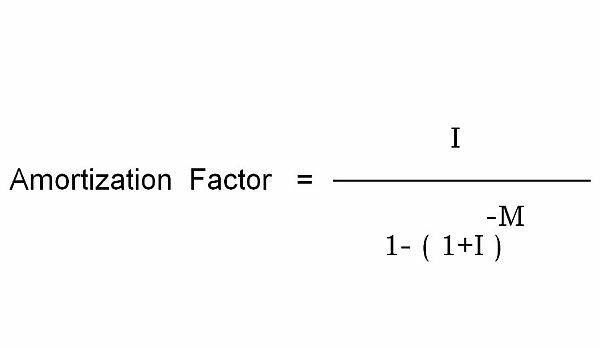 Keep in mind that offers are still subject to bank management’s approval. Since these properties are offered for sale through various channels, there is a very big chance that there are properties on the list that are already sold. Because of this, you should first confirm the availability of any property that you are interested in. Search by typing keyword(s) and/or location(s) and click “Search”. Include keyword “bdo” to only include BDO foreclosed properties in search results (exclude to show foreclosed properties from other banks/entities that are currently inside the database). Use “Advanced Search” to choose preferred price range, lot/floor areas (if available). Alternately, a direct link that shows only BDO foreclosed properties can be seen below. If you prefer the “old school” way of downloading listings, then you can do so below. Note: The properties in the list in blue highlight are no longer available. Nothing to disclose. While we are accredited licensed real estate brokers with BDO, we are posting this as a form of public service to our readers and subscribers. We have stopped brokering foreclosed properties at the moment, so please contact BDO directly to inquire. Thank you for understanding! For real estate brokers/sales persons who want to market these properties, please contact BDO directly for accreditation requirements. Please feel free to share this listing to your friends and associates.